I've got some super fun new kits in my shop for you! Have you seen these yet?? 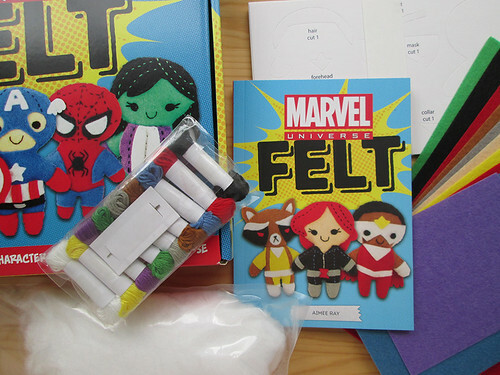 I was so thrilled to be a part of designing these Marvel and Star Wars Felt sewing kits and I'm excited to have a few extras to share with you! 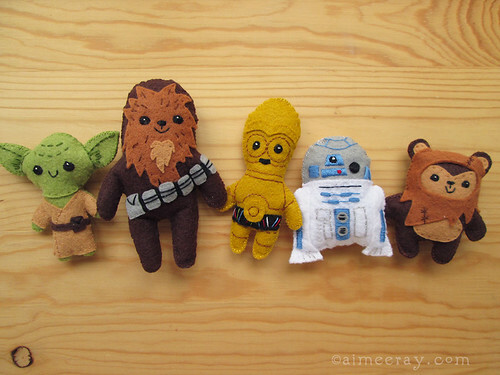 These cute little guys are as fun to stitch up as they are to play with. 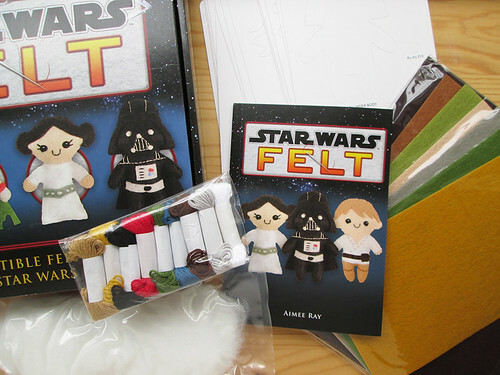 Each kit includes everything you need to sew 10 characters! They are sure to delight any Star Wars or Marvel fan. 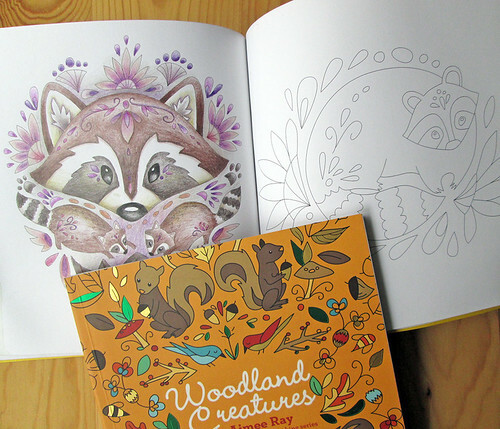 Also, my Woodland Creatures coloring book is back in stock at my etsy shop! With each order you'll also get a mini original woodland drawing by yours truly. Check them out and start getting crafty!